See How This Southern Treat Is Made! Can't wait to buy again. My mom loved them as usual!!!! Always so fresh! 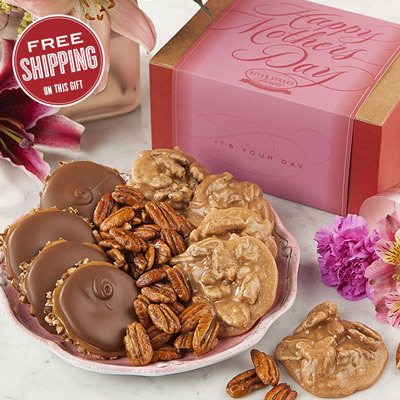 If you have had the pleasure of consuming fresh pralines from New Orleans Southern Candy Makers on Decatur St in the French Quarters, you do NOT want to settle for this. You will be severely disappointed. 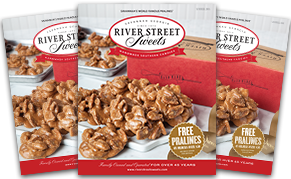 The freshness and balance between sugar and butter is lacking with the river street sweets pralines. It tasted mostly of sugars and tge pralines were quite stale. It tasted like it had been around for at least a year. I loved the packaging/presentation and none of them came broken. They were individually wrapped, but it was just not enough to conserve the freshness. Hence, why I feel they may have been around for quite some time. I was looking forward to receiving these, but was quite disappointed in the taste. 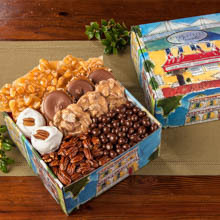 I will more than likely drive the 6.5 hours to New Orleans the next time I crave pralines. 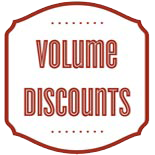 Owner Response: Thank you for taking the time to provide a Review. 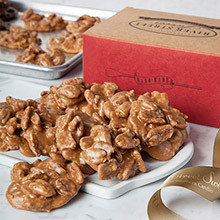 While our Pralines will be different than those associated with New Orleans, they should should never taste stale and I would love to help with this. 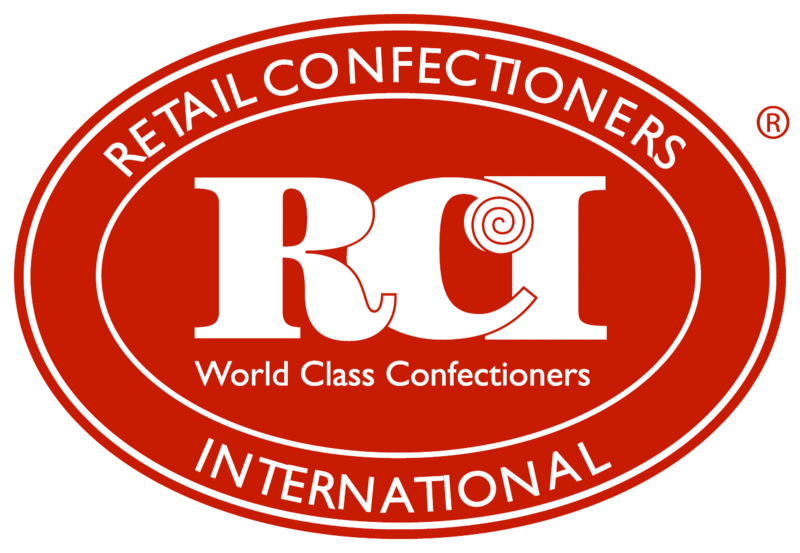 I hope you will contact us at your earliest convenience, our Customer Service Reps can be reached by phone at 1-800-793-3876 or customerservice@riverstreetsweets.com. 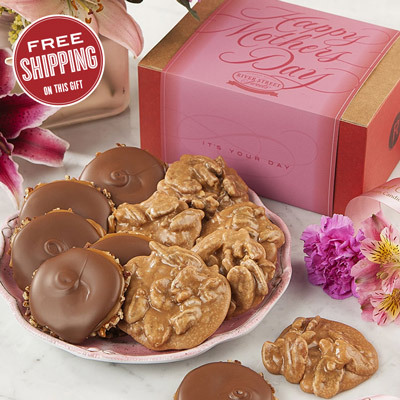 I routinely order the regular pralines for special occasions (like my birthday, etc.). 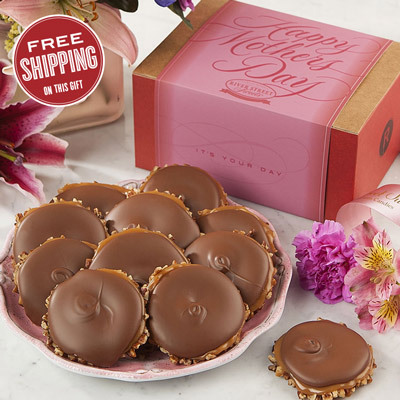 This time I ordered some for Mother's Day. They were a little smaller than usual but the taste was great. 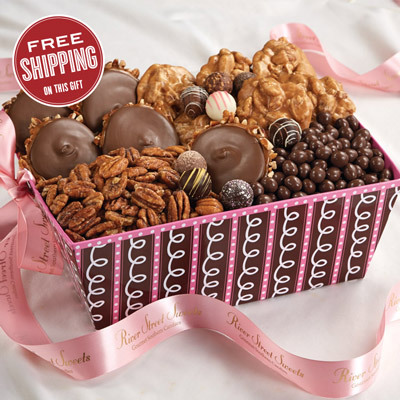 Owner Response: Thank you for taking the time to post a review, I am glad to hear that the Pralines were enjoyed. 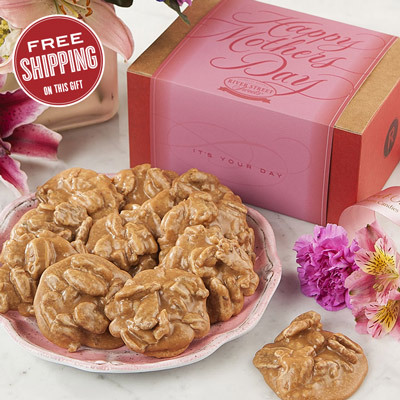 The size of our Pralines can vary a little bit, but will be at least 2 ounces when shipped.